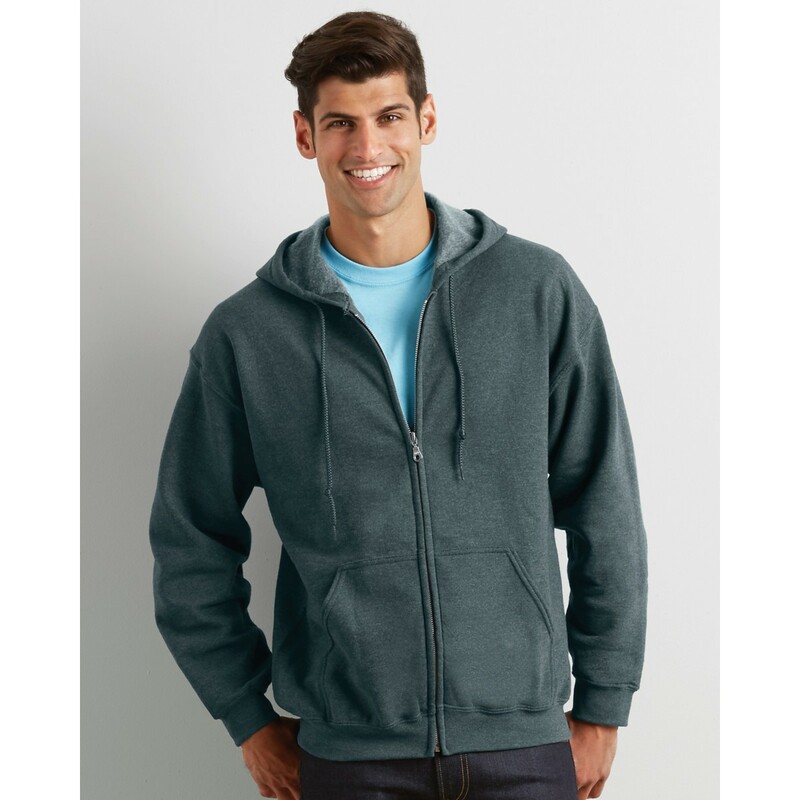 The heavy blend men’s hooded sweatshirt from Gildan is great value for money due to its high quality, soft feel, and low price. 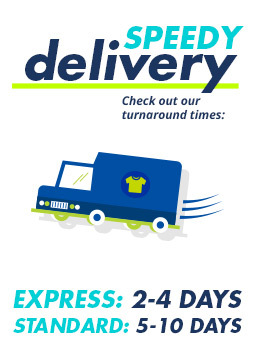 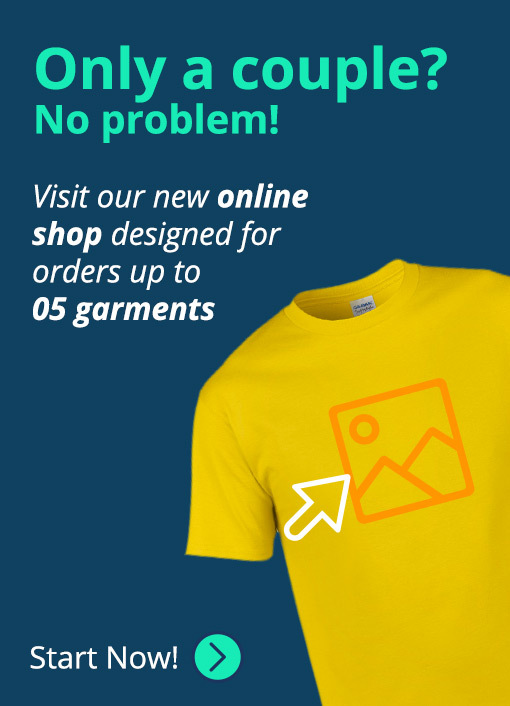 Semi fitted with a soft finish, this is ideal for promotional clothing and customised hoodies for businesses. 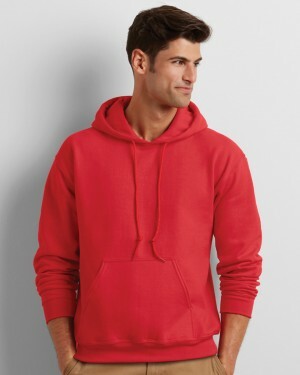 With a fantastic print area, the men’s hoodie is suitable for embroidery, screen prints, and dtg. 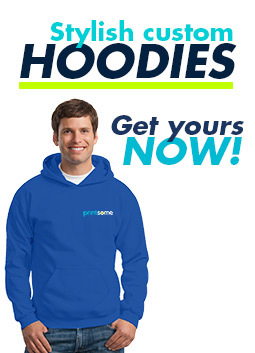 Coming in various colours, this great choice for those after embroidered hoodies and other custom options.